Bonhams’ 2019 Arizona sale, held at the Westin Kierland Resort on Thursday January 15th, achieved a satisfactory turnover of USD 15,405,080 (commission included) and a good sale rate of about 89%. Indeed, only 13 cars failed to sell. However, these no sales included several of the cars with the highest estimates, and clearly this impacted on the final result, which was about USD 10 million down on last year’s total. This impact was also seen in the average value per lot, which was clearly lower than the 2018 result (USD 128,375 versus USD 271 K). Three cars sold for more than USD 1 million, and three record prices were broken during the event. One of these new records was set by the 1951 Maserati A6G/2000 Spider Frua (chassis #2017) that, unexpectedly, turned out to be the sale’s most expensive car. 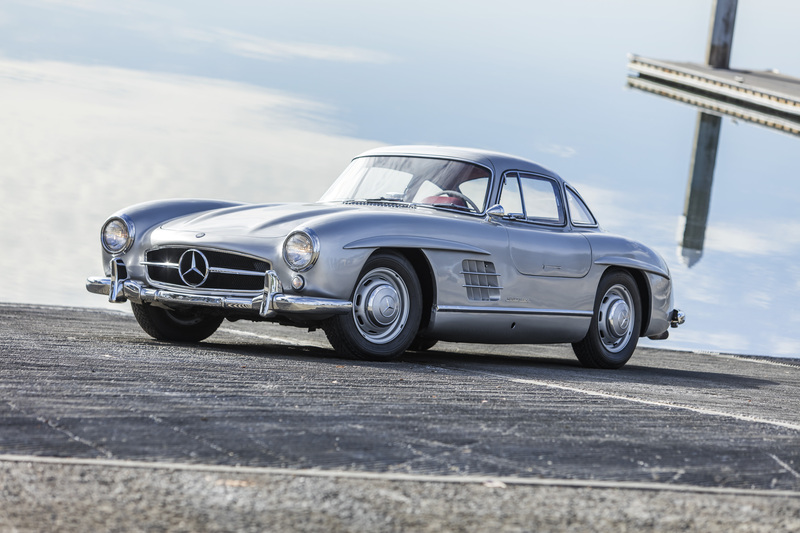 It was also the only one to break the USD 2 million barrier, while a further two cars (a 1956 Mercedes-Benz 300 SL and a 1963 Porsche 356B Carrera 2 GS Cabriolet) each exceeded the USD 1 million mark. The event’s lowest price was fetched by a completely restored 1965 Morris Minor (chassis #D1125203), which actually went for far less (USD 5,600) than its pre-sale estimate of USD 15–20 K. The other car that had been assigned the event’s lowest estimate of USD 15–20 K, the 1983 Dodge Shelby Charger (chassis #1B3BZ6485DD170629) from Carroll Shelby’s personal collection, which has clocked up only 3,005 miles from new, did far better, selling for USD 26,880. Four of the six cars featured in our preview of the 2019 Bonhams Arizona auction changed hands at the sale: one of them featured among the event’s three most expensive lots, while two set new world record prices for their respective models. Three of “our six”, including the top seller, made it into the list of the Top Ten most expensive lots. 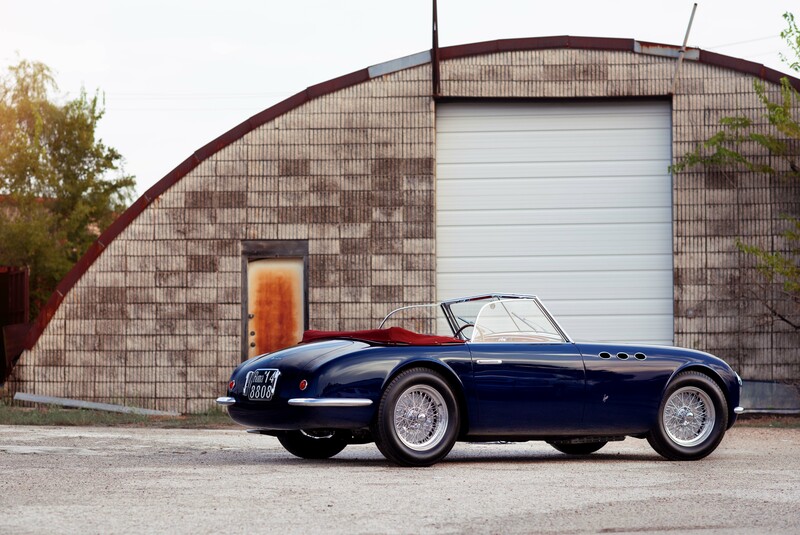 The most expensive car among our selection turned out to be the 1951 Maserati A6G/2000 Spider Frua, which, despite not being a matching numbers car (a major drawback on today’s market), set a new world record for its model, selling for over two and three quarter million dollars (precisely, USD 2,775,000), a result perfectly in line with its pre-sale estimate of USD 2.4–2.9 million. If I am not mistaken, this Maserati is the first single OHC engine sports car of its period to sell for this kind of money, outclassing even contemporary Ferraris. The audience was undoubtedly impressed by its beauty, historical importance and amazingly meticulous restoration. Moving on, the 1934 Mercedes-Benz 500K Four-Passenger Tourer by Mayfair Carriage Works, a matching numbers car with a known and important history, was offered without reserve and therefore certain to sell even before the bidding got under way. It ended up becoming the 4th most expensive car of the sale, despite fetching a rather disappointing USD 830,000 (considerably less than its estimated value of USD 1.2–1.4 million). Even though this car’s RHD configuration makes it a rarity, this feature undoubtedly penalized it at this American sale. The 1946 Fiat 1100 C Spider Frua, the very first car built by Frua, took 5th spot in the Top Ten, and set a new world record for the model. Sporting an exquisite restoration, based on in-depth research and close attention to detail, it sold for USD 577 K after an estimate of USD 650–850 K. Outside the Top Ten, another of “our cars”, the 1934 Bentley 3.5 Litre Drophead Coupe by Thrupp & Maberly, restored but still largely original, came under the hammer at a price (USD 168,000) perfectly in line with its pre-sale estimate of USD 150–200 K.
Finally, our other two picks, the 1954 Ferrari 500 Mondial Spider Pinin Farina, with an estimated value of USD 5–6 million, and the 1964 Porsche 904 GTS, expected to sell for USD 1.4–1.6 million, were both “left on the shelf”. USD 2,755,000: 1951 Maserati A6G/2000 Spider Frua. Covered in the review of our six selected cars. USD 1,100,000: 1955 Mercedes-Benz 300 SL Coupe (chassis #198.040-5500548). A well preserved example that boasts few long-term caretakers in the course of its life. It just failed to reach its pre-sale estimate range (1.15–1.35 million). 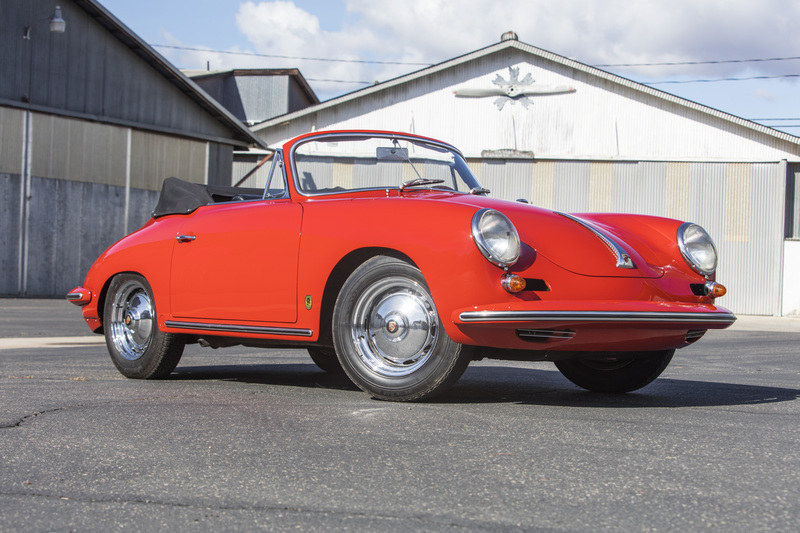 USD 1,000,000: 1963 Porsche 356 Carrera 2 GS Cabriolet by Reutter (chassis #158183). One of the only 64 made, offered from an uninterrupted 30-year ownership with a documented history from new. Still in very good original condition, it, too, fell just short of its pre-sale estimate range (USD 1.1–1.3 million). USD 830,000: 1934 Mercedes-Benz 500K Four-Passenger Tourer by Mayfair Carriage Works. Covered in our sale review. USD 577,000: 1946 Fiat 1100 C Spider Frua. One of our previewed six, mentioned above. USD 362,500: 1956 Porsche 356A 1600 Speedster by Reutter (chassis #82789). This matching numbers car, perfectly restored, is complete in every last detail and still wears the correct livery. It had been expected to sell for USD 375–450 K.
USD 362,500: 1971 Mercedes-Benz 280 SE 3.5 Cabriolet (chassis #WDB 11102712002549). Among the most beautiful Mercedes ever built, this car is very usable thanks to its four seats and the amazing quality of its construction. In perfect condition, it did very well, selling well within its estimate range (USD 325–375 K). USD 329,500: 1937 Jaguar SS 100 2.5 Liter Roadster (chassis #18072). This matching numbers car, a beautiful example of one of the most desirable Jaguars, has been with the same owner for several decades. 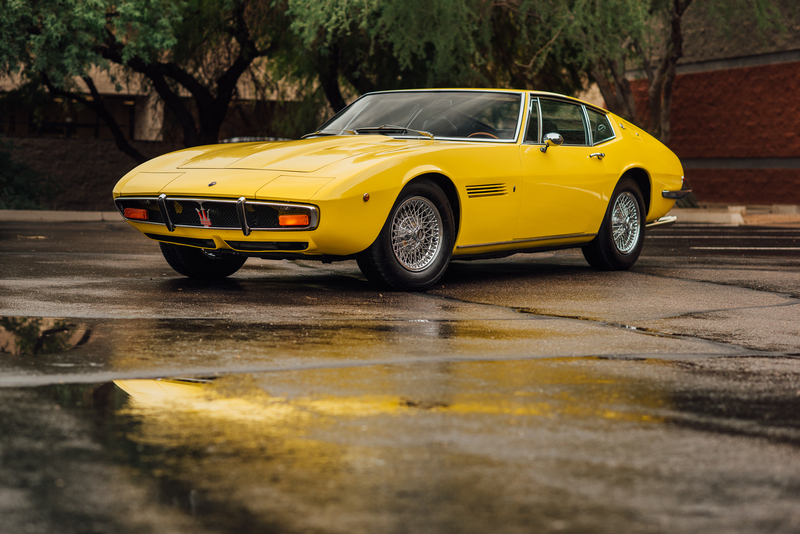 It came very close to reaching its pre-sale estimate of USD 330–370 K.
USD 229,600: 1972 Maserati Ghibli 4.9 SS Coupe Ghia (chassis #AM115/49-2126). A matching numbers car with original interiors and color scheme (yellow on black), five-speed manual transmission, A/C and power steering. It was offered without reserve with an estimated value of USD 260–300 K.
USD 229,600: 1989 Porsche 911 Turbo Cabriolet “Slant Nose” (chassis #WP0EB0939KS070407). Matching numbers, as delivered, with only 24,000 miles covered from new. 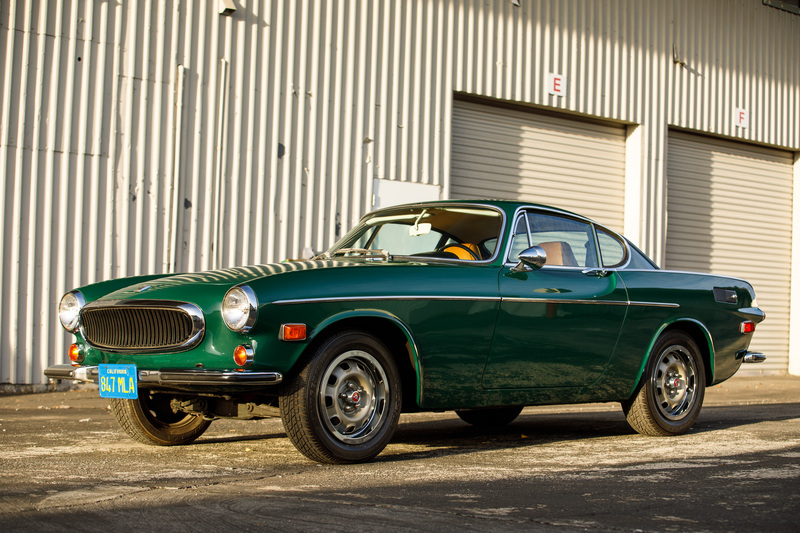 It was offered without reserve, with an estimate of USD 175–250 K.
One of the sale’s biggest successes was the very first car to cross the block, a 1972 Volvo P1800E (chassis #1826353-039092). This highly original car was offered without reserve and sold at what could well be a record price of USD 91,840 (well above its pre-sale estimate of USD 60–80 K). It was no surprise that this car did so well, given that it is one the best of this model around (if not “the” best). It won the 2018 Volvo Club of America Best in Show prize, has been under the long-term ownership of a brand enthusiast, and boasts a known history since new as well as a long list of factory accompaniments. This result shows, once again, that today’s market wants the very best possible, and that there are always enthusiasts willing to buy a car that ticks all the boxes, irrespective of brand or model. A 2002 BMW Z3 M Coupe (chassis #5UMCN93442LK61081), or “compact beast” capable of delivering 319 HP, sold well, fetching USD 56 K. It has done 23,500 miles from new and is in immaculate condition. 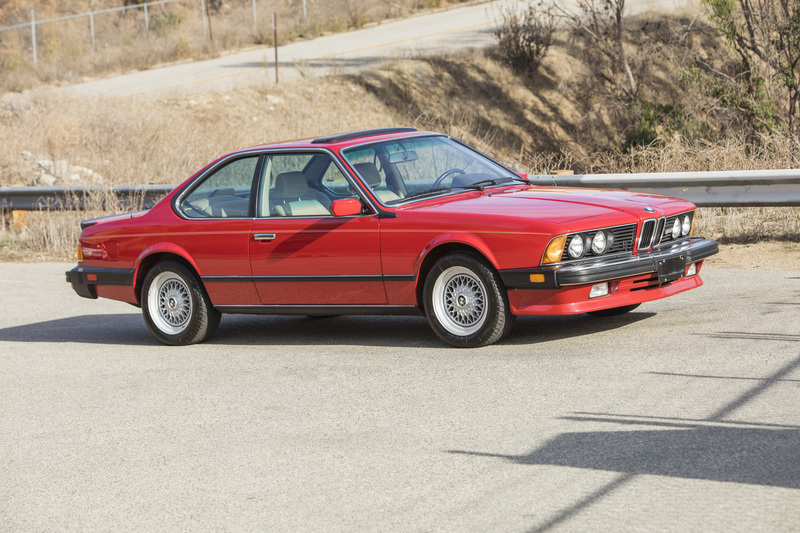 It was offered without reserve with an estimated value of USD 50–70 K.
Another car that did well was a largely original 1987 BMW M6 (chassis #WBAEE1409H2560605) in good preserved condition and with 31,900 miles on the clock. One of the symbols of the Youngtimer movement, this car sold for USD 72 K after being offered without reserve with an estimate of USD 70–90 K.
On the other hand, more recent or “normal” Porsches currently seem to be losing some ground as there are plenty of these cars available on the market, many of them practically “unused”. In fact, one such car, a wonderful 1989 Porsche 911 Carrera Speedster (chassis #WP0ZZZ91ZKS173618), highly original, with only 3800 miles covered from new, and complete with everything usually wanted by the market, nevertheless sold for considerably less than its estimated value (USD 173,600 after an estimate of USD 200–250 K).